Sometimes a good hack is something that takes me by surprise. Whether it is useful to me is often irrelevant. 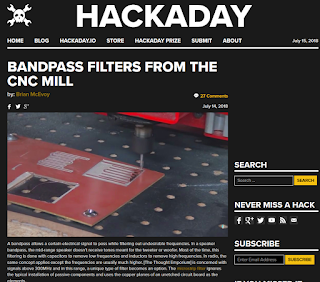 In this case, making radio filters on circuit boards using a CNC machine. 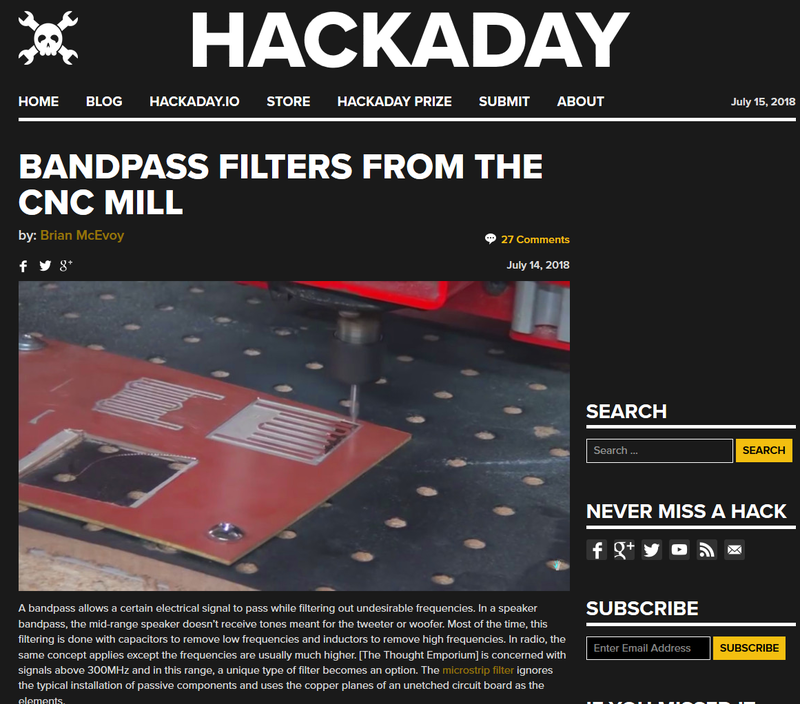 I have seen antennas on circuit boards, even PCB business cards, but a filter never even seemed possible. High complexity isn’t a requirement for an article to capture my attention. 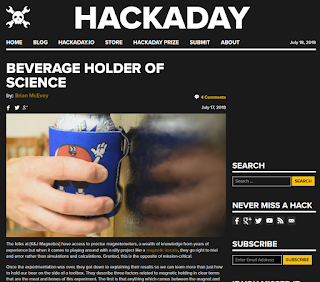 In the case of making a magnetic beverage holder from a regular can koozie, it was far from the difficult spectrum, but the steps were neatly described, and the reasoning behind each decision was explained. It was a great example of learning from experts. Corner antennas are neat because of their simplicity. Antenna reflectors may require careful tuning, but three RF-reflecting planes make it hard to let the signal escape. 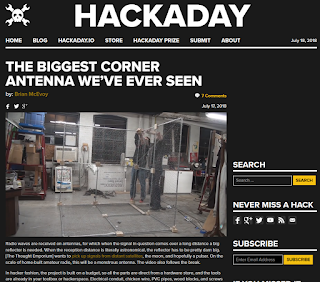 When the scale of the antenna puts chain-link fencing on the list, it is going to be an exciting project. 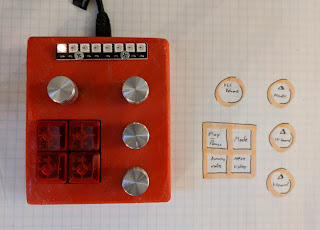 Tags were hard-coded into the UHFImplant project so three tags could trigger a unique relay. In the future, the hard-coding will have to be replaced with EEPROM memory writing and recording, and it will have to look at the serial number instead of the user-writable data on the tag. Magnets coated in titanium-nitride were ordered. 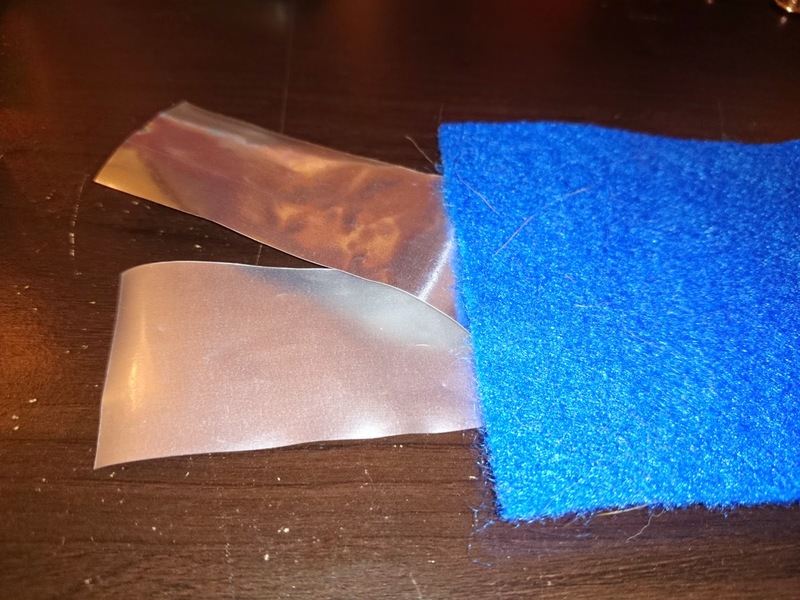 These magnets have been scoped as a possible implant for magnetic field sensing. The tricky part is making sure the coating does not have any holes which would expose the nickel and make it toxic. Magnets were soaked in salt water which would cause any exposed nickel to corrode and is very evident to the naked eye. After soaking, some of the magnets failed, which was expected. The failed ones were removed from the water and put into a reject pile. Ideally, the magnets should remain in the salt water for at least ninety days before implantation. If too many of the magnets fail, it would be wise to keep any of them from getting implanted.